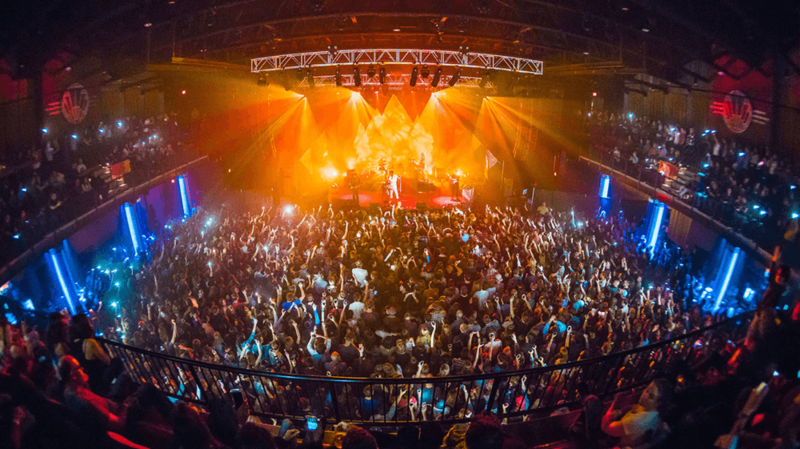 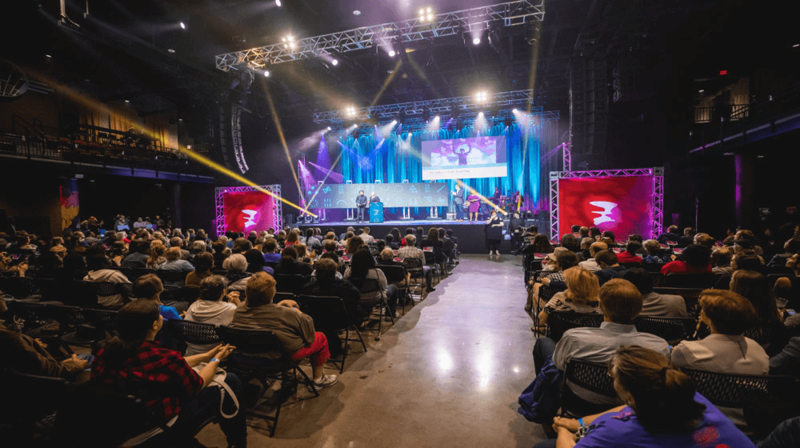 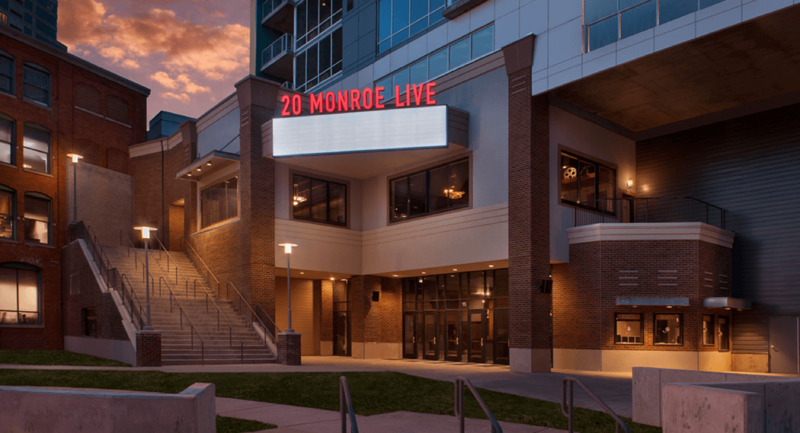 Since its debut in early 2017, 20 Monroe Live is the state-of-the-art venue in Grand Rapids. 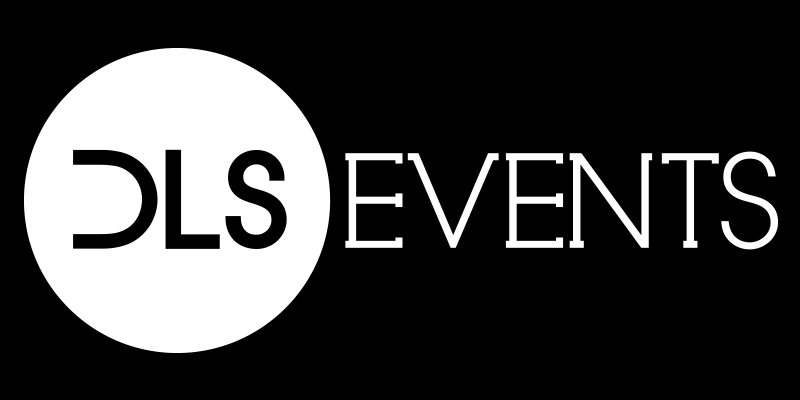 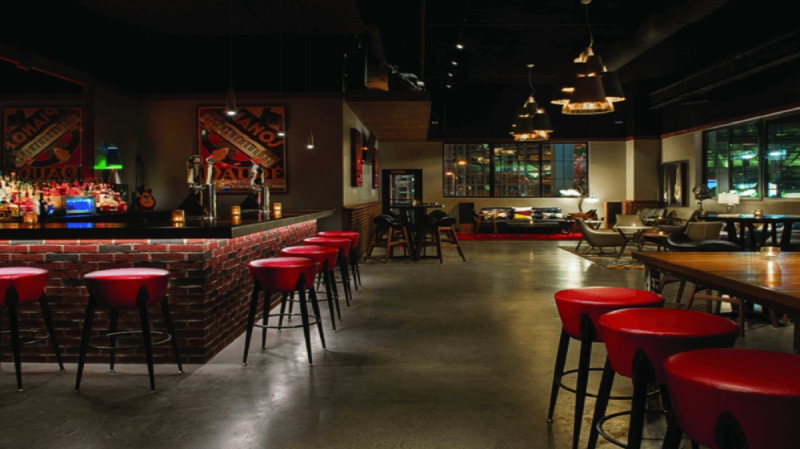 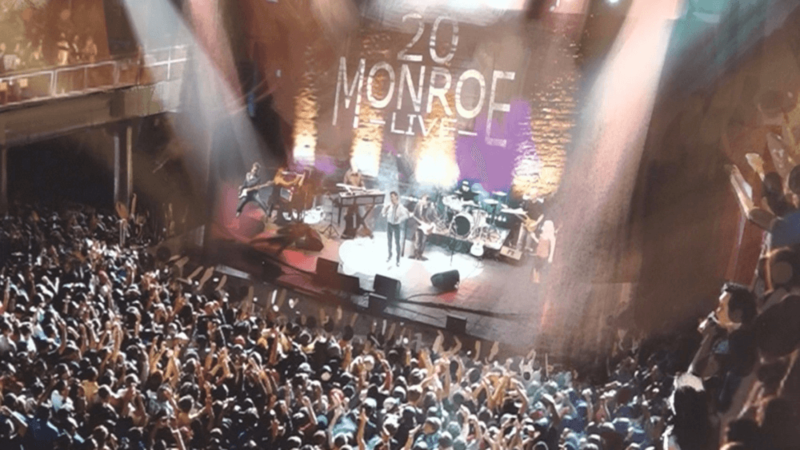 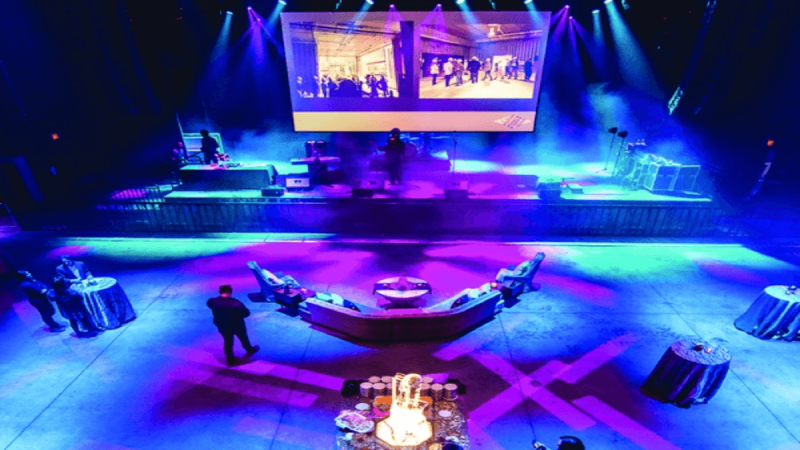 A new home for live music, entertainment and special events, 20 Monroe Live has features that allows the venue to accommodate nearly 2600 patrons for live events and scale down to an intimate configuration for all types of special events. 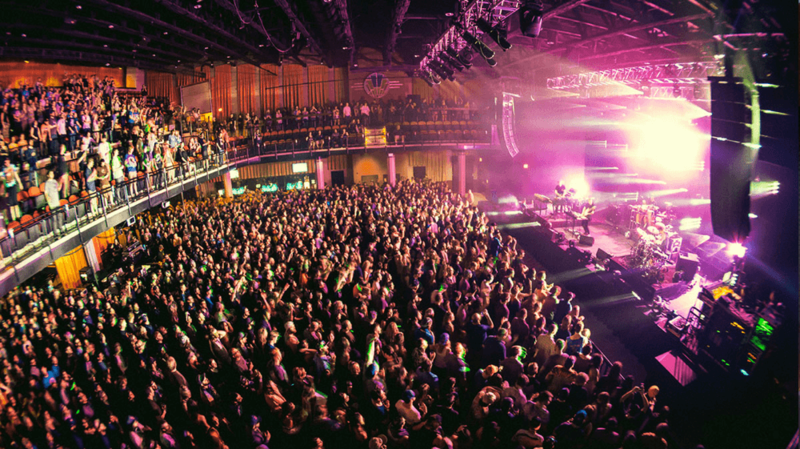 Most shows feature a general admission standing floor with reserved mezzanine seating, while certain events feature seating throughout. 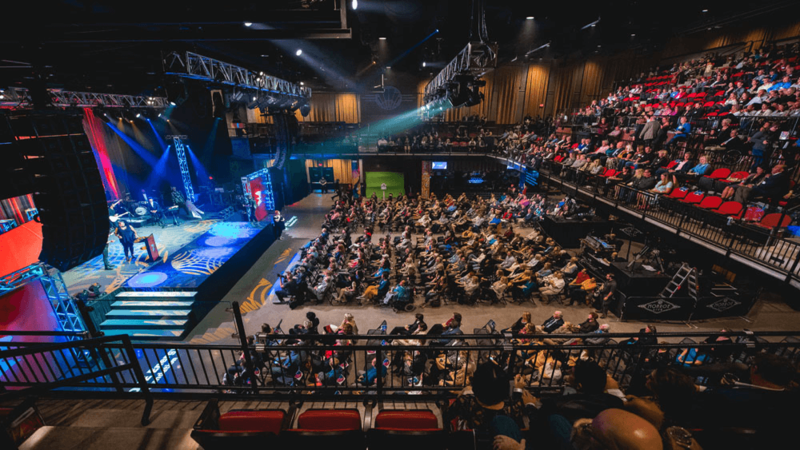 The second level features the Vanguard, a beautiful VIP club with the amenities of a private bar, open air patio and access to the best seats in the house.